Mild discomfort may occur when the veins are injected, and a cramping sensation may be felt for 1 to 2 minutes when larger veins are injected. 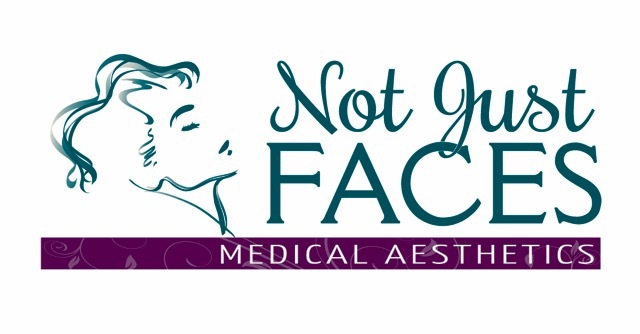 ​Two or more sessions, each lasting less than an hour, are usually required to obtain optimal results. 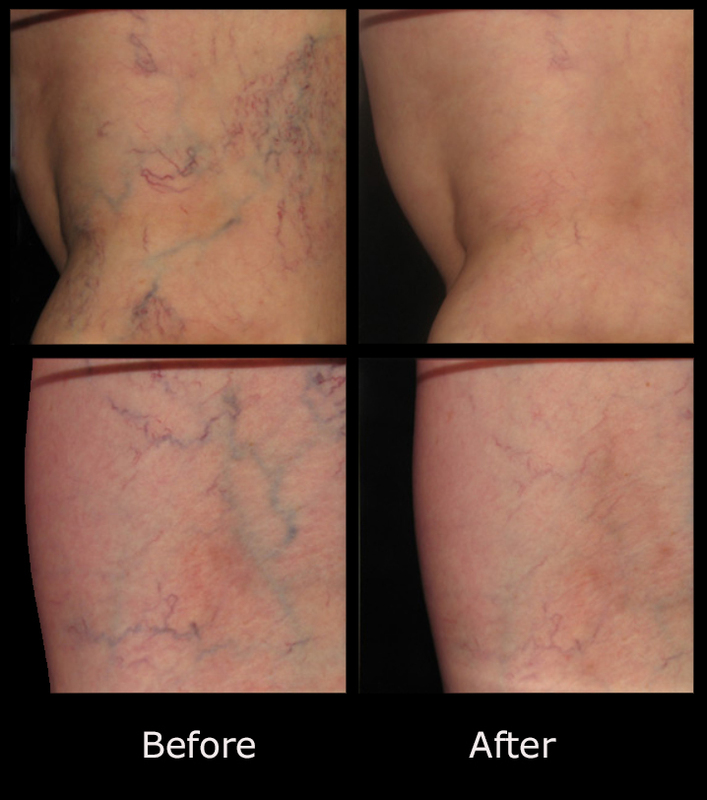 In general, spider veins respond to treatment in 3 to 6 weeks, and larger veins respond in 3 to 4 months. 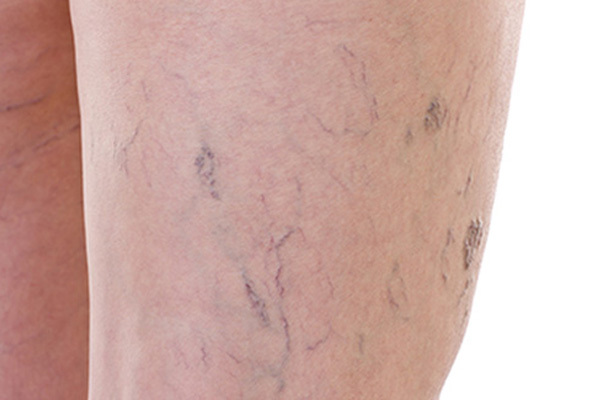 If the veins respond to the treatment, usually they will not reappear. However, new veins may appear over time. 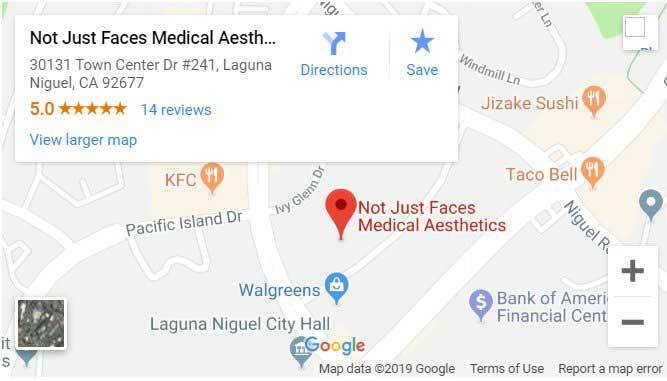 If needed, you may return for injections. After the treatment you will be able to drive yourself home. You may resume your regular activities and are encouraged to walk. Sclerotherapy is best for eliminating spider veins — those small clusters of red, blue or purple veins that appear on the thighs, calves and ankles.